FUT Birthday has begun in FIFA 19, celebrating ten years of the mode’s existence. Alongside a squad in packs and some players in Objectives, more will be coming to SBCs. Here’s everything you need to know about how to complete the FUT Birthday Perisic SBC in FIFA 19. It may be an expensive SBC, coming in at around the 250/300k card, but it’s a very good card, especially with the position change to CAM. The five-star weak foot is a particular highlight. Here are the requirements. 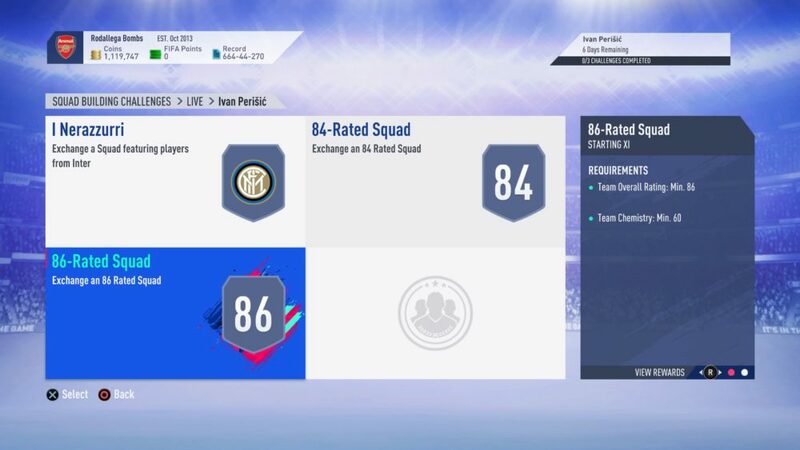 While the 86-Rated Squad section will likely be the most expensive, the I Nerazzurri squad will likely be the toughest to put together due to the need for an in-form and the higher than usual for FIFA 19 SBCs chemistry requirement. That being said, all you should need to do for all parts of the FUT Birthday Perisic SBC is stick to one league, La Liga or Premier League often being the best options, and then slip in the TOTW/Inter player in wherever when they’re needed. If you have the rest of the squad linking together in the first part, having the FIFA 19 TOTW player and Inter player link to no-one won’t matter. The same can be said for the TOTW player that is needed in the 84-Rated Squad. As is always the case, be sure to use TOTW players from the current TOTW for the FUT Birthday Perisic SBC because they’ll stay cheaper by being actively packed. 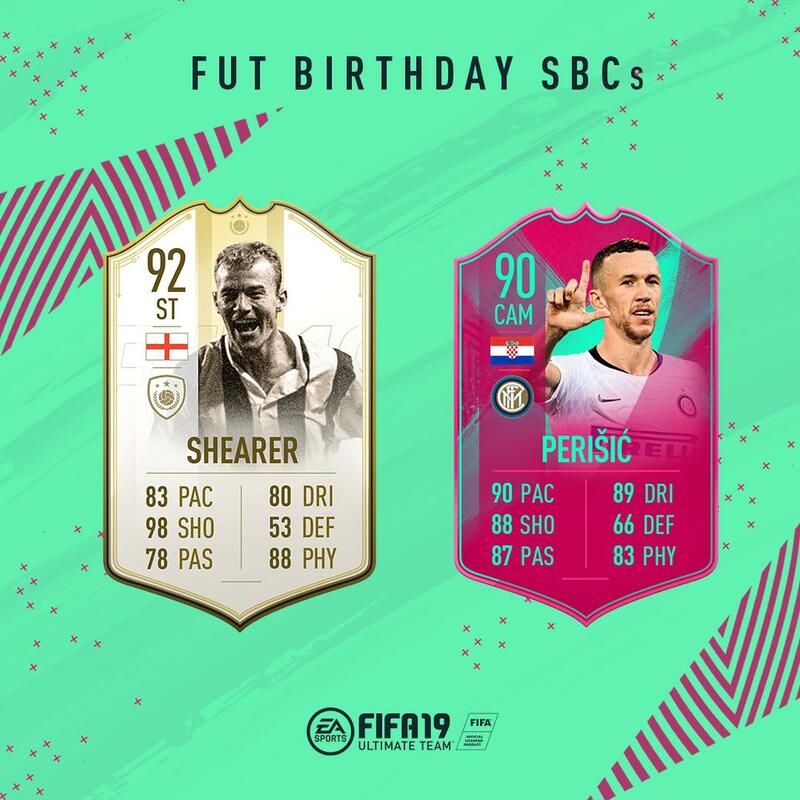 That’s everything you need to know about how to complete the FUT Birthday Perisic SBC in FIFA 19. For more tips and tricks, be sure to search for Twinfinite or check out our wiki guide.